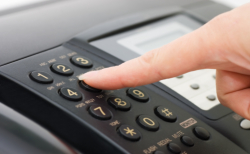 We offer fax services at Boro Hall Pharmacy. If you need to fax important documents, brochures, and other printed files, you can drop by at Boro Hall Pharmacy. We can also receive fax messages in your behalf at a minimum charge per page. Call us now at 732-968-0414 to inquire.